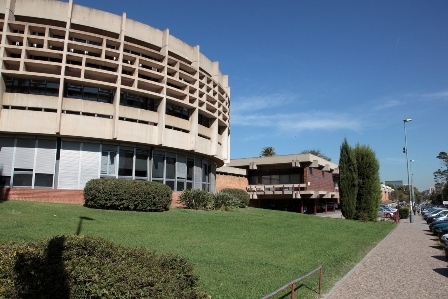 November 25, 2015: Barcelona Risk & Analytics Young Research Workshop was held at Institut d’Estudis Catalans on November 25, 2015. More information on the programme, abstracts and schedule can be found at Barcelona Risk & Analytics. 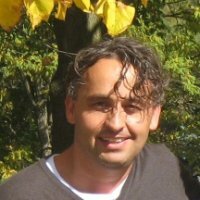 November 4, 2015: Steven Vanduffel gave a Seminar entitled “Assessing Model Risk”. Vanduffel spoke about the risk assessment of high dimensional portfolios, a core task in the regulation of financial institution. See more. 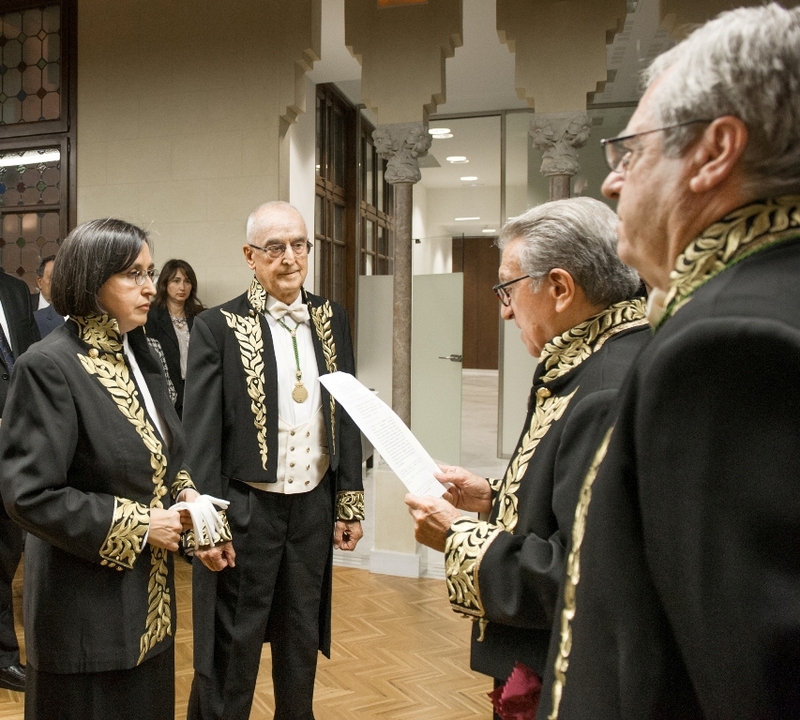 October 15, 2015: Prof. Montserrat Guillén is named Numerary Academic of the Royal Academy of Economics and Finance. September 17, 2015: Delegates of the CMRS Indonesia (Center for Risk Management Studies) visit Riskcenter-UB to discuss approaches to risk management. See more. Jul. 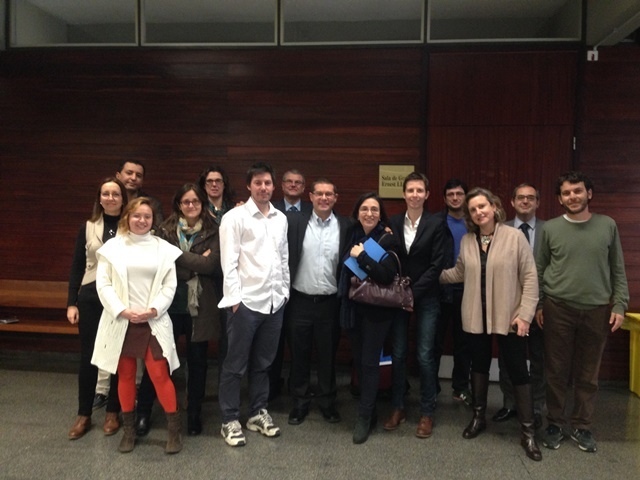 31 2015: Jaume Belles-Sampera, PhD in Business, defended his thesis on quantitative risk assessment, aggregation functions and capital allocation problems. See more. Jul. 17 2015: Arelly Ornelas, PhD in Statistics, defended her thesis on mortality and longevity for insured populations in Mexico. See more. Jul. 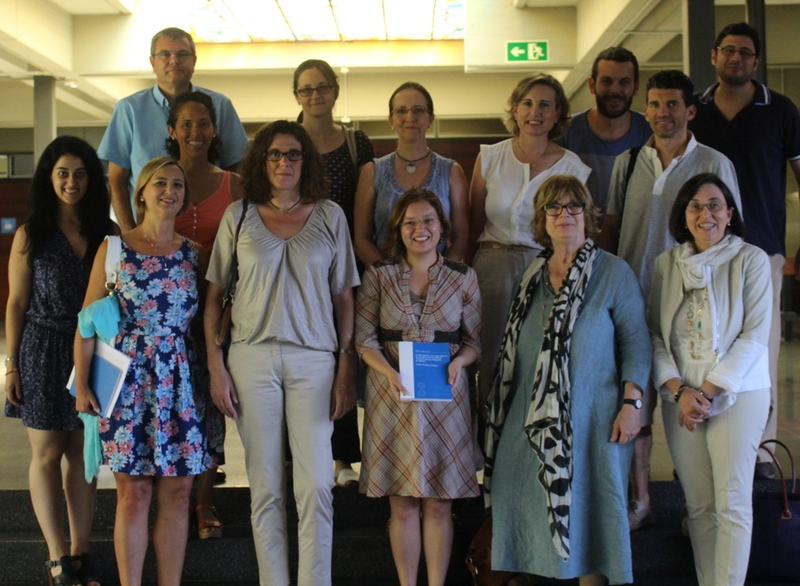 16 2015: The Workshop on Economic Assessment on Bodily Injuries in Motor Claims was held as part of the Barcelona Insurance and Risk Management Summer School 2015, organized by Riskcenter at UB. See more. Jun. 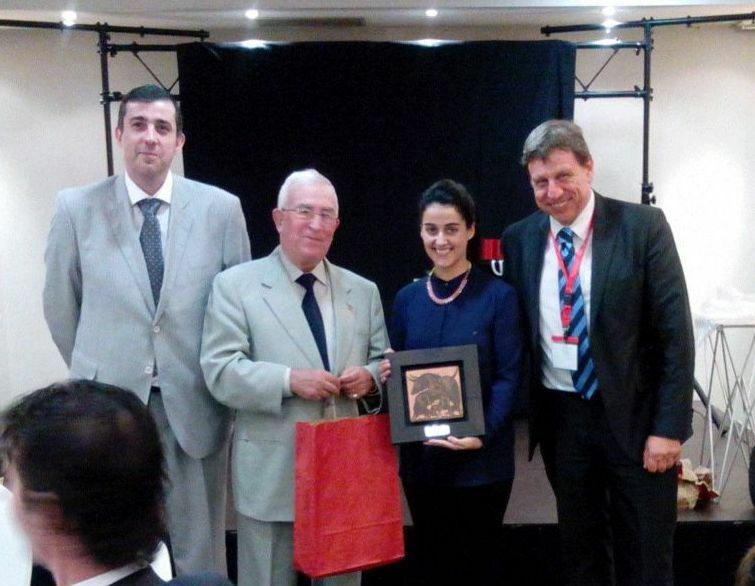 26 2015: Estefanía Alaminos, PhD candidate in Business, was awarded the young researcher prize in honor of prof. B. Pena. 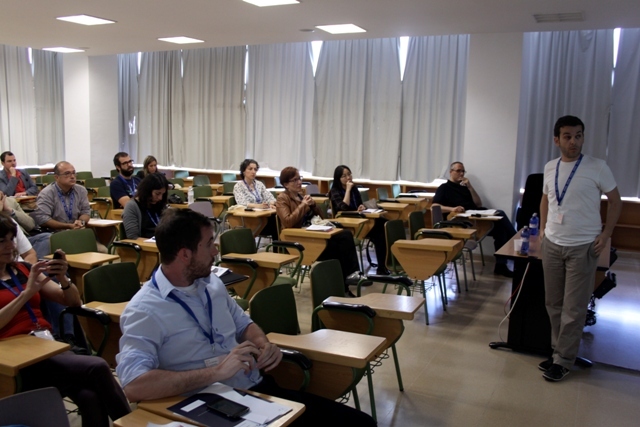 The 29th international congress on Applied Economics was held at UCLM and focused on the sustainability and sufficiency of the Pension System. See more. Jun. 23 2015: Ramon Alemany and Montserrat Guillén presented the results of a study on risk management for self-employed at Caixaforum Madrid. The study calls for more innovation in retirement instruments and support for pension planning. May. 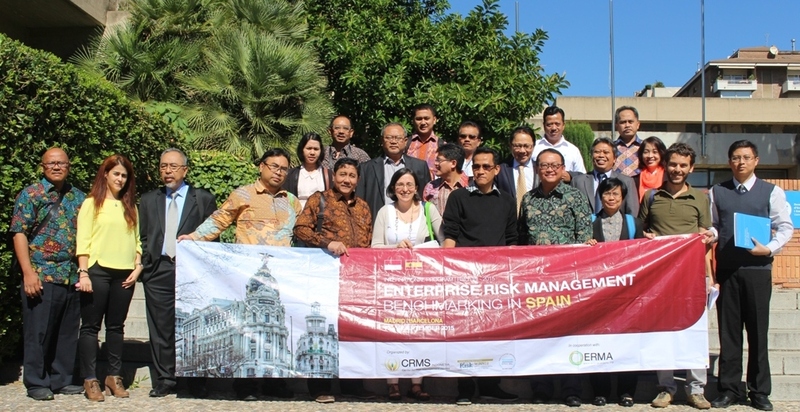 26 2015: Between 26 and 29 May, the International Conference on Risk Analysis (ICRA 6/Risk 2015) was held in Barcelona at the University Pompeu Fabra. Participants include researchers in Risk Analysis from different areas such as health, engineering and finance. Apr. 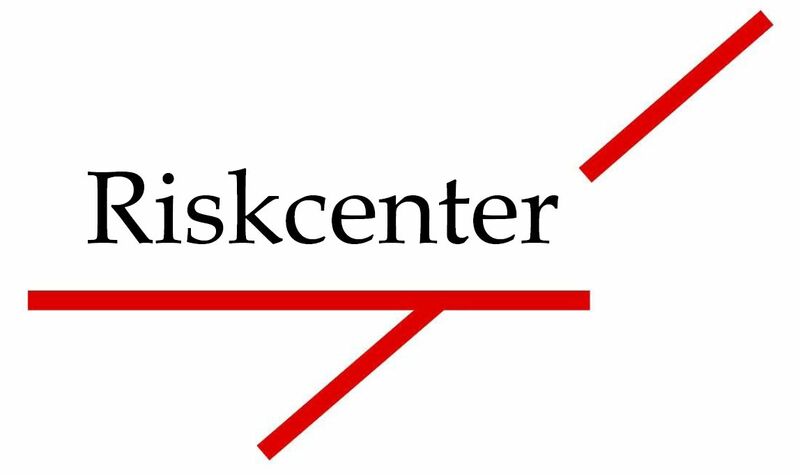 7 2015: Three activities are organized during the 2015 Barcelona Risk and Insurance Summer School at Riskcenter. 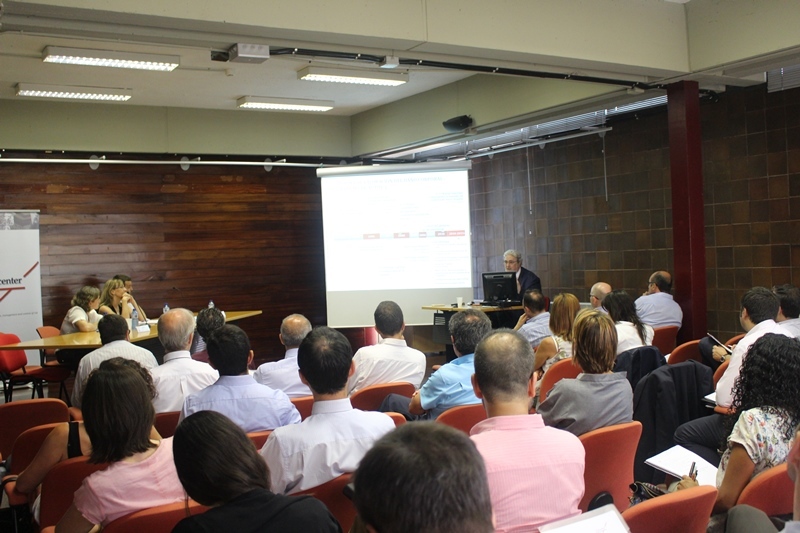 July, 3 Evaluation of public policies for Sustainable Long-Term Care (held in Valencia), July 15 “Conic Finance Explained and Applied" by Wim Schoutens and July, 16 Workshop on Economic Assessment of Bodily Injuries in Motor Claims. See more. Mar. 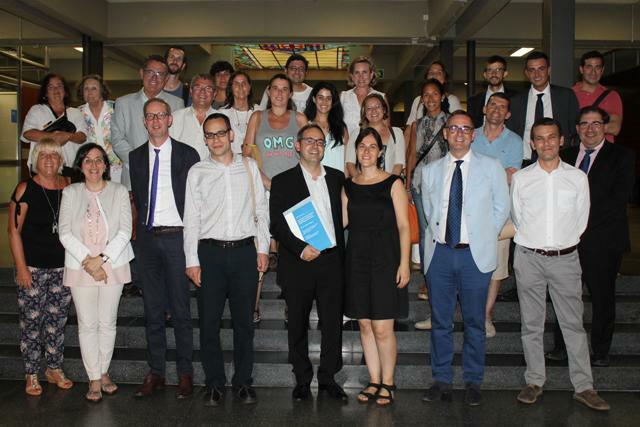 2 2015: Leo Guelman defended his PhD Thesis entitled “Optimal personalized treatment learning models with insurance applications” supervised by Montserrat Guillén. The thesis jury was composed by Ramon Alemany, Katrien Antonio and Arthur Charpentier. See more. Feb. 18 2015: Mercedes Ayuso and Miguel Santolino have received the ‘I Prize to Talent in the insurance market’. The prize is awarded by INESE to the best study in the insurance industry in Spain, Portugal and Latin America. See more. 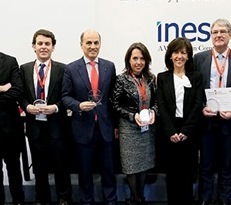 Oct. 08 2014: Jaume Belles-Sampera has received the 2014 "Ferran Armengol i Tubau" award for his outstanding contributions to the development of new risk measures under the perspective of insurance regulation. See more. Oct. 16 2014: Funded Chair UBZurich appointment: Jerònia Pons lectures on "Zurich, 130 years in the Spanish Insurance Industry [Zurich, 130 años en el Seguro Español]". For more information, follow the link to the Funded Chair UBZurich. 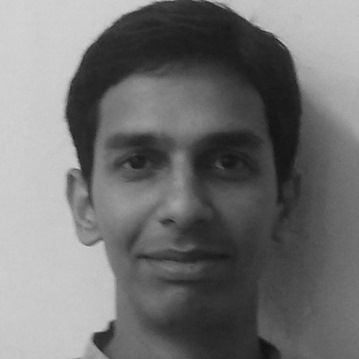 The research proposal titled "Evidence of banking sector systemic risk behavior in EMU countries" by Manish K Singh, PhD student at UB Economics (supervised by Marta Gómez-Puig and Simón Sosvilla-Rivero), has been awarded a grant from the Fundación Banco de Sabadell. Manish's project received one of the 5 grants that have been awarded out of 200 proposals received from PhD students writing a thesis in a Spanish University. June. 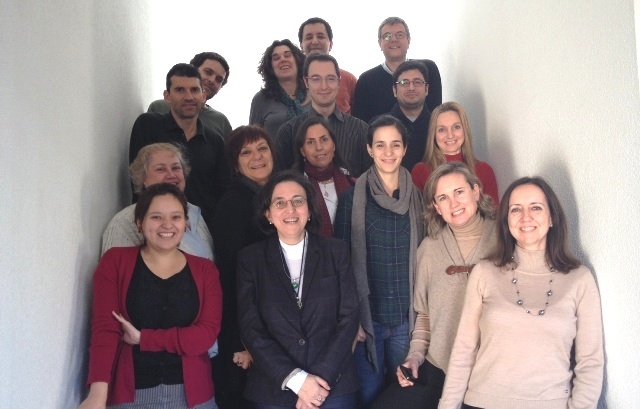 6 2014: Miguel Santolino has participated in the XVII Applied Economics Meeting, held in Gran Canarias. Miguel Santolino presented the working paper entitled "The dynamics of one-sided incomplete information in motor disputes", coauthored by M. Ayuso and Ll. 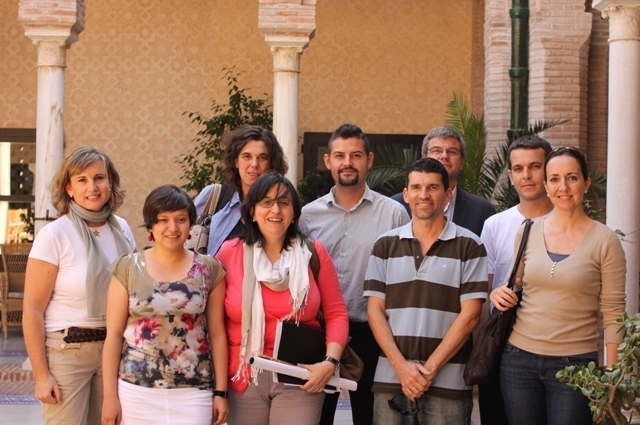 Bermudez, in the XVII Applied Economics Meeting. See more. Apr. 25 2014: Our working paper series is now available at RePEc (Research Papers in Economics)-IDEAS, a decentralized bibliographic database maintained by volunteers. See more. 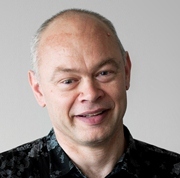 Seminar by Visiting Professor Svein-Arne Persson: "Why bankers are boring"
Mar. 12 2014: Prof. Persson is visting in February and March. His research is "Why bankers are boring: Asset substitution (risk shifting) and incentives for banks". Seminar held at 12.30pm Room 4224. For more information, follow this link. 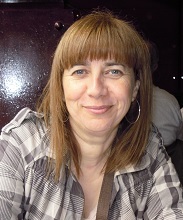 Mercedes Ayuso joins the Institute of Pensions from BBVA Research. Jan. 2014: Mercedes Ayuso has been appointed member of the forum of experts for the BBVA Institute of Pensions, which will be sponsored by BBVA research. See more.